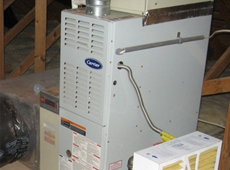 At Weidner Energy Savers we have the experience and the licensed heat pump repair technicians to solve any heat pump issues that you may have. Whether we are simply doing maintenance on your heat pump or conducting a repair we will be able to resolve any issue you may be having with your system. 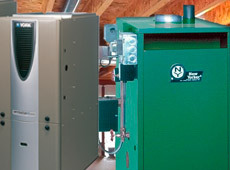 Heat pumps are designed with efficiency in mind. They circulate the hot air during the winter months and the cool air in the summer months. This means that no matter the weather outside, you will stay comfortable in your home. We understand the having a properly working system, especially during those cold winter months, is extremely important to keep your family safe and your utility bills low. 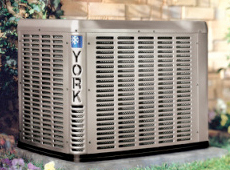 If your heat pump needs repair, we will dispatch one of our licensed HVAC technicians to your home for quick service. Our heat pump repair technicians are always equipped with the right tools and parts to be make sure your problem is fixed as quickly and efficiently as possible. 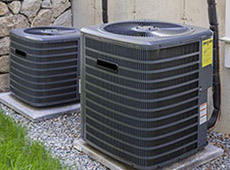 If you think you are having problems with your heat pump such as it not reaching the temperatures it is set at, running too frequently, or not running efficiently, contact one of our experienced heat pump repair technicians today for any questions or concerns. Since 1932, Weidner Energy Savers have been providing the Pennsylvania and New Jersey areas with quality heating, air conditioning, emergency repair and replacement services, making sure that your home is comfortable year-round. Each and every one of our technicians goes through rigorous testing to guarantee that they are the best in the business. We stand behind all the installations and heater repair & air conditioner repair service we do in order to ensure you top quality! We provide emergency service to the following areas in Pennsylvania: Reading, Allentown, King of Prussia, Bethlehem, Downingtown, Collegeville, Willow Grove and Phoenixville. We also offer our emergency services and repair to Princeton, Burlington, Cherry Hill and East Phillipsburg, New Jersey. If you need heat pump repair or air conditioner repair in any of these areas, don’t hesitate to contact us as soon as possible!